A Fort Meyers woman was declared dead by the Social Security Administration when an agent stopped by her door and the neighbors told them she was dead. Instead of seeking more information the agent went back to the bureau and marked her off as dead. 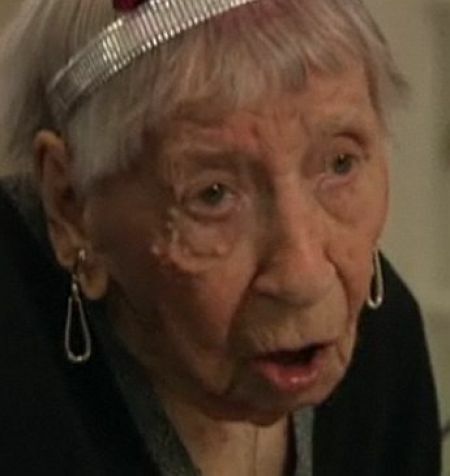 Gladys Malarkey is alive and kicking at the age of 105. It is easy how the man could or would figure an elderly woman would be dead at that age, but Gladys is alive, kicking, and fought to get her social security back. After showing proof of her identity her benefits were turned back on and she was resurrected. Learn Something: Ann Green was hanged by the neck until dead – or so they thought – in 1650 at Oxford. She was found to be alive after being placed in a coffin for burial. One kindly gentleman attempted to assist her back to the land of the dead by raising his foot and stamping her chest and stomach with such severe force that he only succeeded in completely reviving her. She lived a long life and bore several children.